Having a garage is an extremely useful feature of your house. If you are fortunate enough to have a garage at your commercial or domestic property, make sure you get the most out of it. Garages are often underappreciated but if you can maximise their potential they are incredibly practical features of your home. Make sure you keep your garage organised to help make it as functional and useful as possible. You can massively increase the storage capacity of your garage by installing lots of shelves across the walls. These are a cheap but effective way to massively improve the organisation of your garage. Use hooks and pegs to hang individual tools to further maximise the storage space of your garage. Label boxes so you are better able to find specific items or parts. It is notoriously difficult to find specific tools or parts if you are rummaging through random, un-labled boxes. Having a toolbox is a common organisation tool, but famously useful. A toolbox is essential in keeping all of your minor parts like drill bits and nails in one, convenient place. 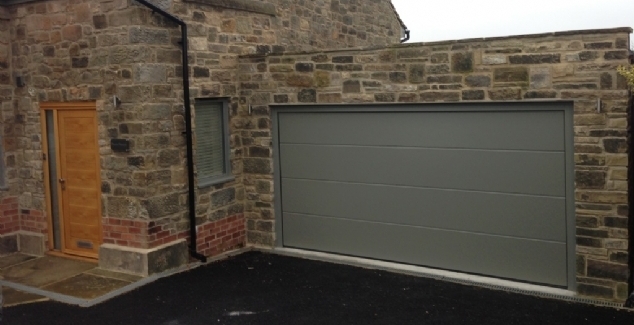 Use a garage door type that can maximise the amount of room you have inside your garage for storage. Roller doors and sectional doors both open directly upwards and do not swing out which mean you can store thing right up to the door. However you decide to use your garage or what you put in it, keep it protected. 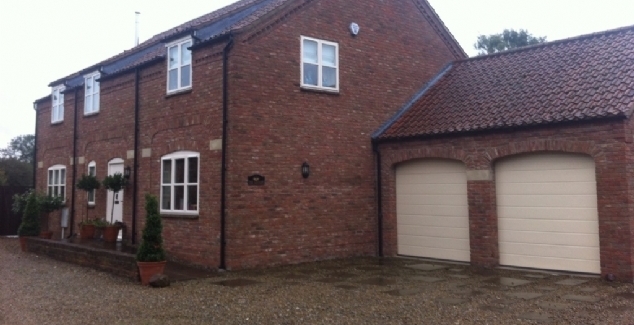 The value of our items are increasingly valuable so make sure you invest in a high quality and secure garage door. Bradford Garage Doors supply Hormann-manufactured garage doors which are some of the bets garage doors in Europe. 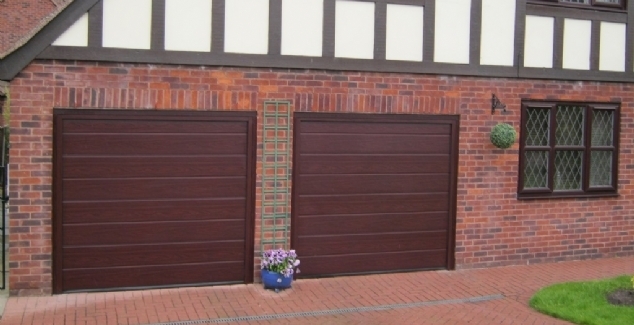 For more information on our range of garage doors, call a member of our team today on 01274 352 303.